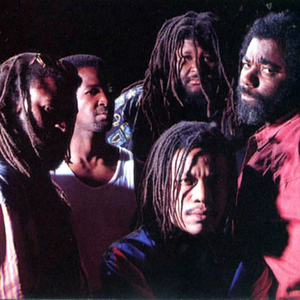 Jamaican reggae band Inner Circle was formed 1968 by Ian and Roger Lewis. The band gained success through the front-man and lead singer Jacob Miller, who was killed in a car crash 1980. 1978-80 Inner Circle was more popular in Jamaica than Bob Marley. 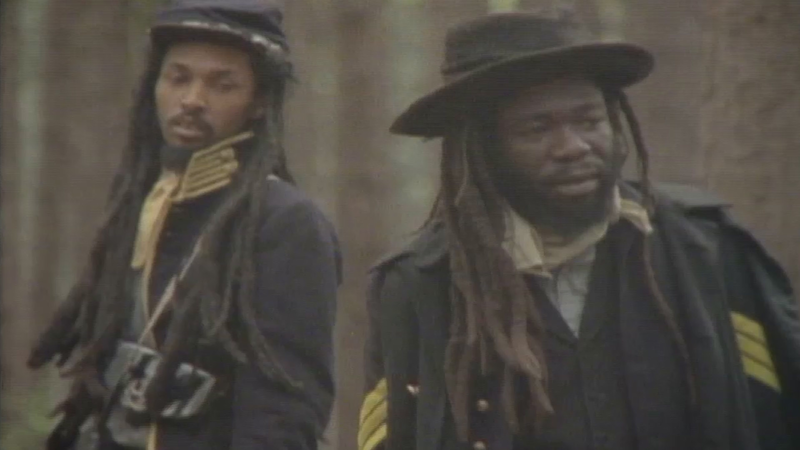 The band also appeared in the reggae film Rockers in 1978. The album Everything Is Great reached top 20 in the UK 1979. In 1989 the hit 'Bad Boys' was released with Charlton Coffie as lead singer. Another international hit was 'Sweat (A La La La La Long)' 1993.